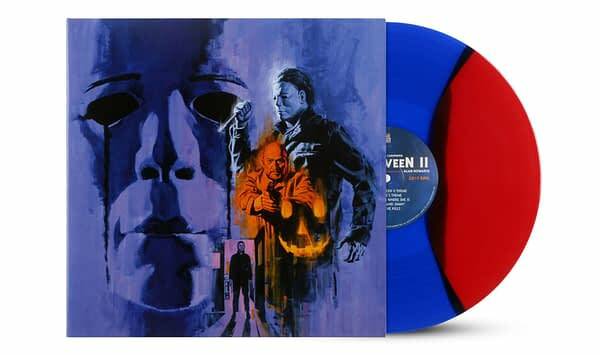 Home » Film » Mondo Music Release of the Week: Halloween 2! Mondo releases new vinyl special editions every single Wednesday. They are they ultimate edition of whatever they put out, featuring extensive liner notes, brand-new commissioned artwork, and always have a limited-edition size. 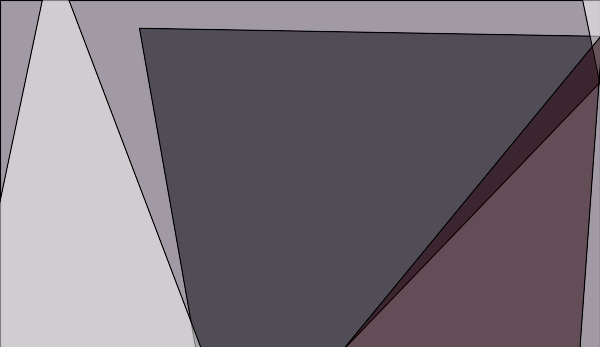 The vinyl itself is usually colored or a photo disc, as well. 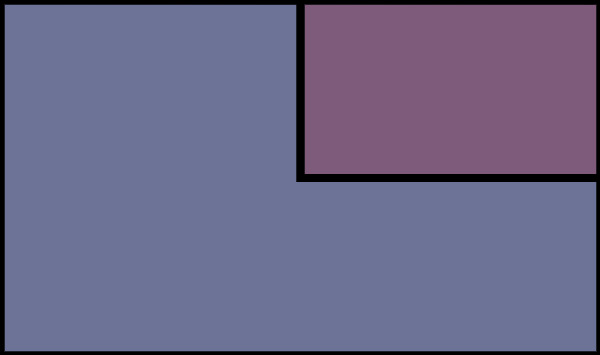 Basically, it’s like the Criterion Collection of movie and gaming soundtracks. 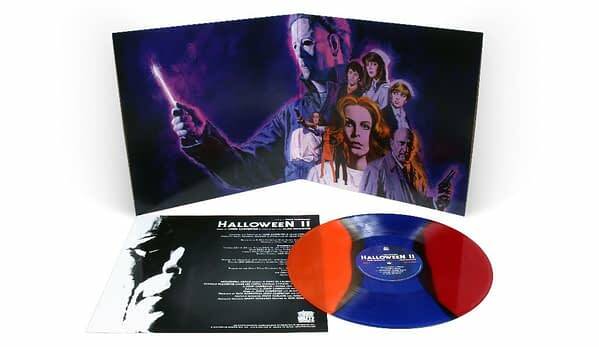 This week sees the release of their next in the series of Halloween soundtracks: Halloween 2! Hi everyone! We are thrilled to continue our HALLOWEEN campaign this week with our re-issue of the soundtrack to HALLOWEEN II, complete with stunning new artwork from Paul Mann. We’ll also be opening up a pre-order for HALLOWEEN III (which was released earlier this month). As with all Mondo releases, this will go up for sale on Wednesday at Noon central time. The edition size for these releases are limited as always. It is never worth risking waiting with these. You can grab a copy today right here. Also up for order is a new Michael Myers enamel pin. This will ship in October and costs $10.